Parents are the most passionate advocates for their children. Knowing what to do when guiding their child’s education and how to do it can be a barrier for many parents. Emotions often run high, complicated by feelings of frustration and helplessness. You need resources and information to help direct your efforts. We get that. Kelly and Lara have devoted their careers to helping children, and they are ready to partner with you to help your child. Progress is attainable when schools and parents are empowered with knowledge about the best processes and when they work together. 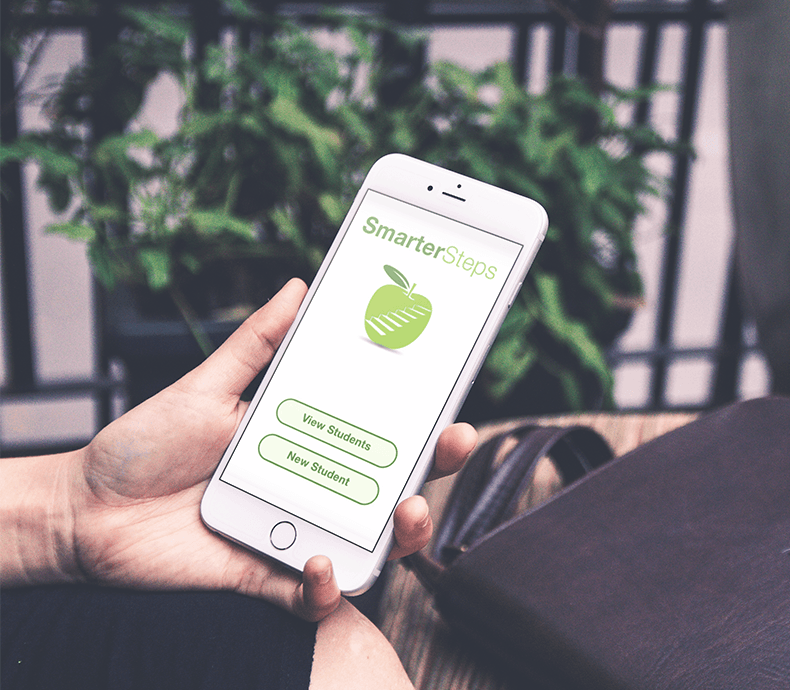 SMARTER Steps provides an abundance of valuable resources designed to further your understanding of the significance of well-designed IEP goals as well as the process to get there. 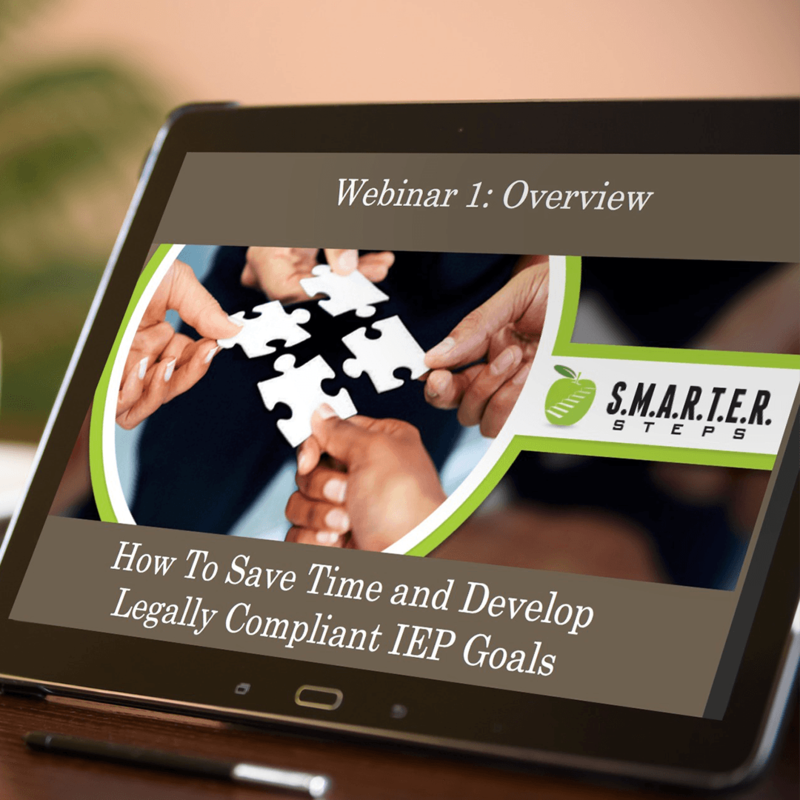 You will find blogs and webinars that address some of the specific challenges you and your child might face, along with worksheets and other publications that help you navigate your IEP and the system. Our resources equip you to partner with your child’s school to develop goals that drive the services your child can benefit from the most. Browse our products, check out some of our free IEP resources for parents or contact us to discuss how we can best help you at any age of your planning process.